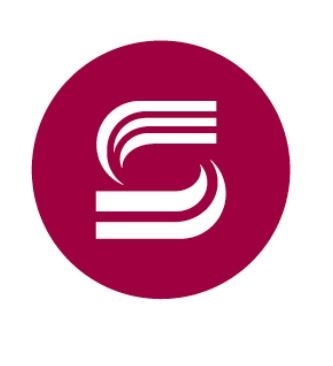 Incidents like the Steinhoff saga has made it hard to know who you can trust, according to David Couldridge, head of environmental, social and governance (ESG) Engagement at Investec Asset Management. He said governance is a key element of ESG assessment when making investment choices. "A lack of governance is not just the fault of an external auditor. Investors too must hold a board accountable," he said at the 12th Green Building Convention hosted by the Green Building Council of SA (GBCSA) in Cape Town this week. READ: What is responsible investment? "We all need to step up to the plate and know who manages our money and what they do about responsible investment. Clients now demand this much more than about five years ago. Ask questions." He said there has been an "explosion" in responsible investment. The demand for responsible investment used to be mostly from Nordic countries, but now it comes from all over the globe. Pension funds of the world want asset managers to integrate ESG. So it is about the environmental and social returns as well, and not just about the economic returns. One must, therefore, understand what the leading practice is, but there is, however, no one-size-fits-all approach. He said the World Economic Forum (WEF) has reported that global environmental risks are increasing. "We cannot invest our clients' money into uncertainty - and water risk is a part of this kind of uncertainty. It raises the issue of what the true cost of water is in terms of investment," he added. "We all realise now it is a very serious problem if there is no water. We must move beyond short-term thinking to long-term thinking. It is about leadership at the end of the day - both political and corporate." In his view it is very important to have the right policies to focus on sustainable development goals. "If we thought water was a crisis, imagine the consequences of an inequality crisis to go with that," he said. "Time is running out. Leadership is needed to move from irresponsible short-term thinking about the environment. Water is not just an environmental issue anymore, but a societal one."